View cart “When Failure is Better than Success” has been added to your cart. What if success isn’t what you think it is? 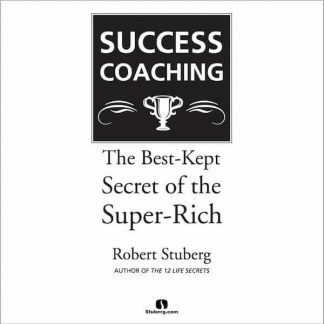 What if many of the people who you think are succeeding are actually losing, and many of the people who you think are failing are really succeeding? 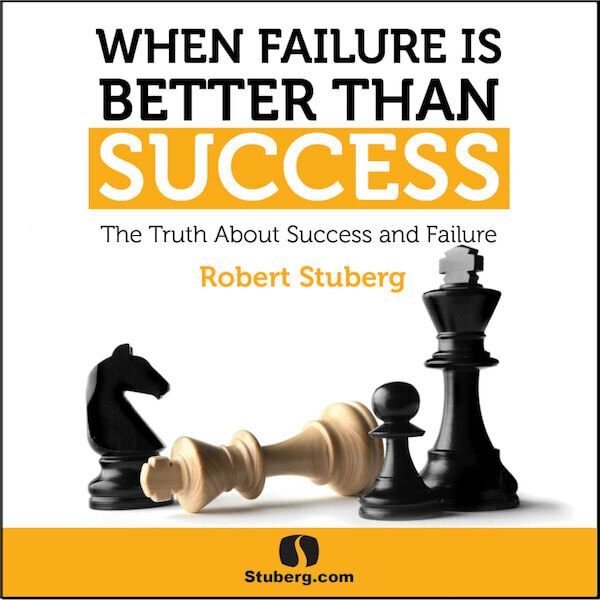 Robert Stuberg thinks that many people have it wrong when it comes to defining success and failure. He originally wrote this book as an article but it has since been turned into a book. 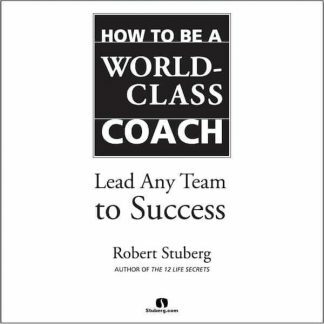 Why not take a few minutes and read this book to see if perhaps it might change your mind about success and failure? 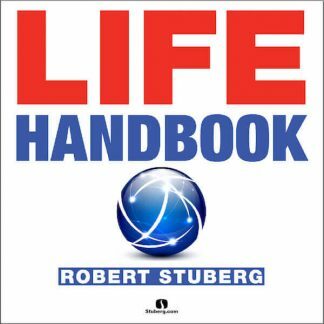 Many people have told Robert that this small book has changed their lives forever! Here’s what just one long-time client says about this small book. 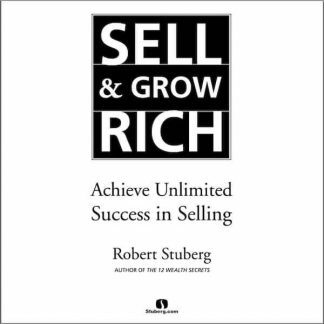 The person who wrote this testimonial has since become a partner with Robert in one of his businesses. Get your FREE copy of “When Failure is Better than Success” today!